Capture clear game chat with the all-in-one Filmora Scrn. When you are playing your favourite game it’s not uncommon to chat with other players. With the internet you can play against and communicate with people all over the world but one issue that people that like to record and stream their gaming videos is being able to record game chat. This can make videos more entertaining or explanatory and your viewers will understand how the chat correlates to the game and the actions you take. 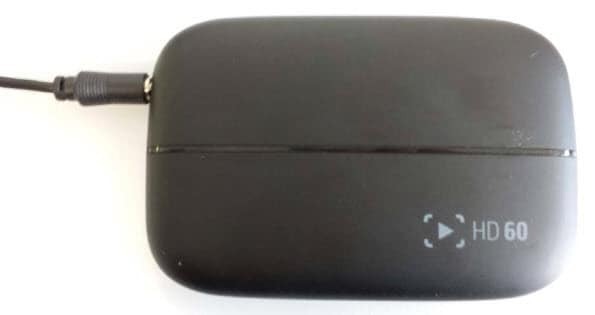 The Elgato capture card can record game chat and you don’t need to be a tech whiz to use it. Just in case you need a little help read on for instructions of how to record game chat. This method will work to record with the PS4, Xbox One. 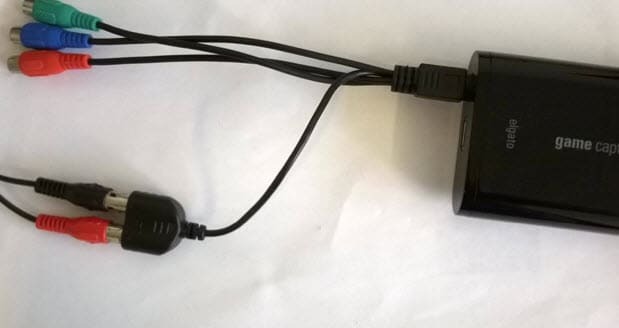 If you are using one of the earlier generations you may need to get a headset adaptor to record game chat. This is a tutorial on how to record game chat on console. If you want to record high paced online gameplays, consider Filmora scrn which is a powerful but easy-to-use screen recorder & video editor. Some of its main features include recording high paced games at up to 120 fps, recording screen and webcam simultaneously. 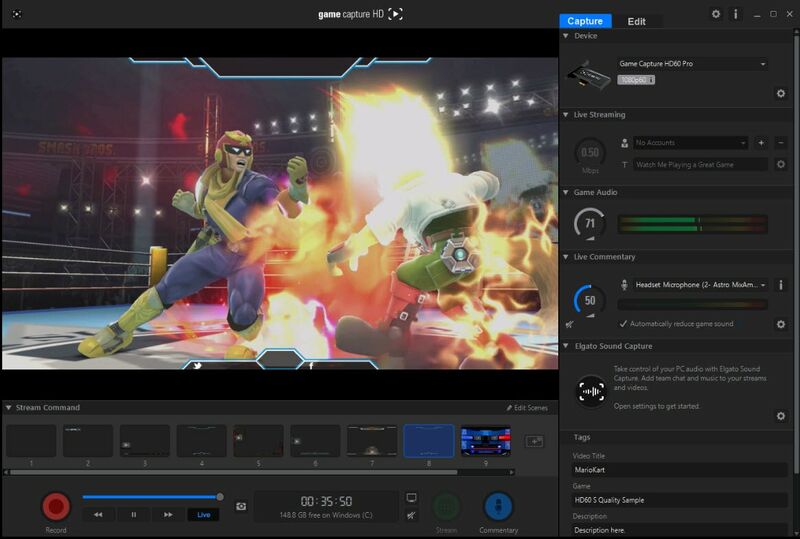 Apart from that it's also a handy video editor tool, with which you will be able to do basic editing, add annotations/text/callouts and more. Download the free trial version below. Step 1: Connet microphone and headset to PS4 controller. Step 2: Plug the RCA cable to the Audio input from the component adapter. Step 3: Connect your additional Mic to the PC. Step 2: Select audio input which you can find underneath the tab"Capture"
Step 4: Start to record your game chat. A 2nd Mic to capture your voice for the recording with the Elgato Game Capture HD. 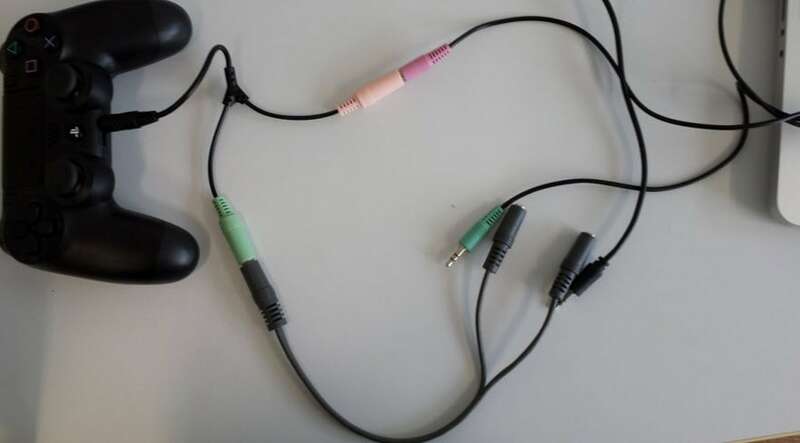 Step 1: Connect Headset and Micphone to your wireless controller. Step 2:Then, plug the other end of the 3.5mm to 3.5mm stereo audio cable into the Analog Audio In port on the Elgato Game Capture HD60. 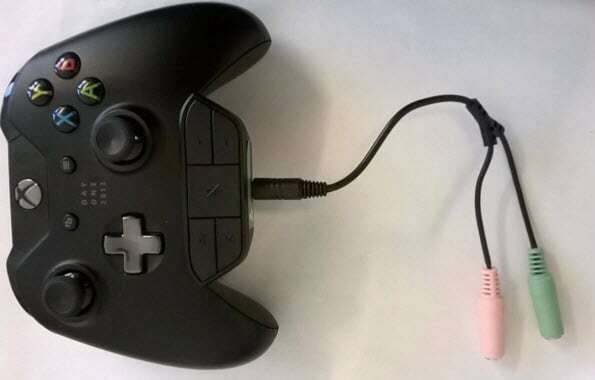 Step 3: Connect your additional Mic to the PC to start to record game chat. This will allow you to record the voices of all of the people playing as well as gameplay audio. To record your voice you will need to have a separate microphone that is connected to the recording computer/laptop. Step 1: Set up your Elgato Gaming hardware with your console of choice. Step 2: Set Skype up for Elgato Sound Capture. Step 3: Open Elgato Game Capture HD software. Step 4: Open Elgato Sound Capture. Step 5: In Elgato Sound Capture, select “Team Chat” from the Top Nav Bar. Step 6: Under settings, click the drop down box, “What’s your microphone for chat?” and select your preferred audio input. Step 7: Under settings, click the drop down box, “Where do you want to hear your friends’ voices?” and select your preferred audio output. Step 8: Close Elgato Sound Capture. 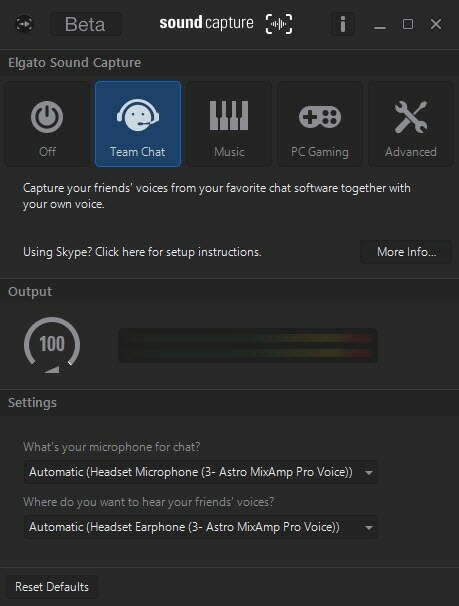 Now, if you fire up your team chat client, such as Skype, you should be able to hear it in your speakers or headset, as well as see the volume levels move in Elgato Game Capture HD software, indicating that music is being fed into your recording or stream. To adjust the volume to the preferred level you can use the volume dial. To use move it in a circular arc, take note of the white dots as the more you have the louder your voice. Take note, you can automatically reduce your games sound by using the tools button in the commentary section. When you record your voice will automatically be in the gameplay alongside the game audio. Live streaming allows you to record your voice as you play so your viewers can hear and see in real time. If you are looking for great video editing software to edit your YouTube videos, so you can edit like a Pro, download our video editor Wondershare Filmora below now.